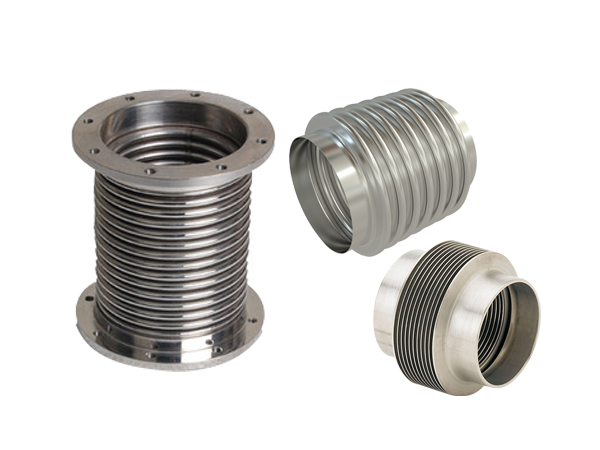 Metal bellows are flexible elements that allow expansion in a pipe system. At the same time, it can contain liquids and gases in a pressure-filled environment. There are three main types of metal bellows namely formed, welded, and electroformed.